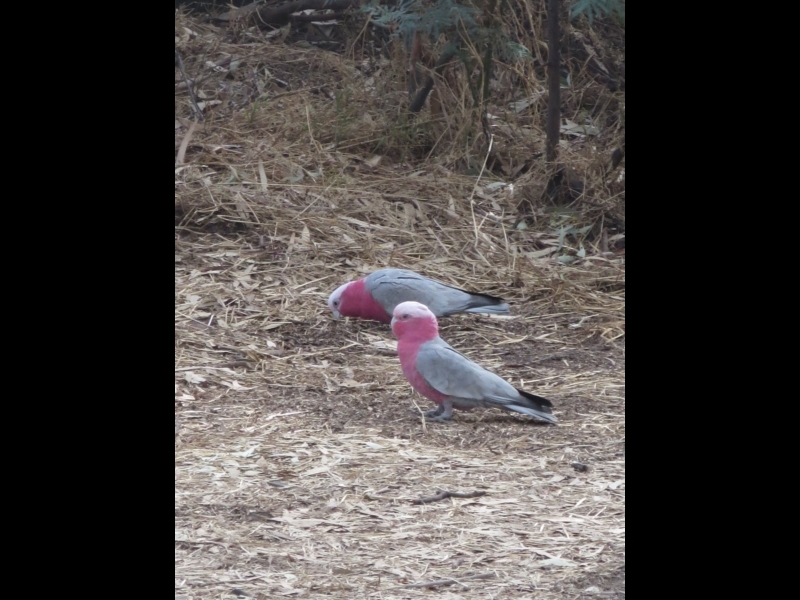 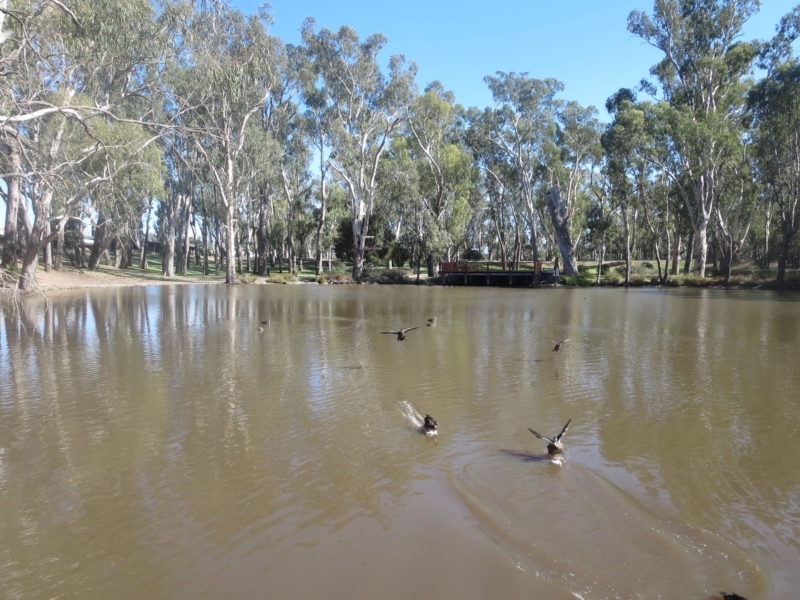 From the Wildlife Reserve behind the visitor centre, under the Moama/Echuca bridge, explore the Banyule State Forest along the Murray River and out at Pakenham St.
Start at the Wildlife Reserve behind the Echuca Moama & District Tourism office for great views of the Port of Echuca wharf from below. 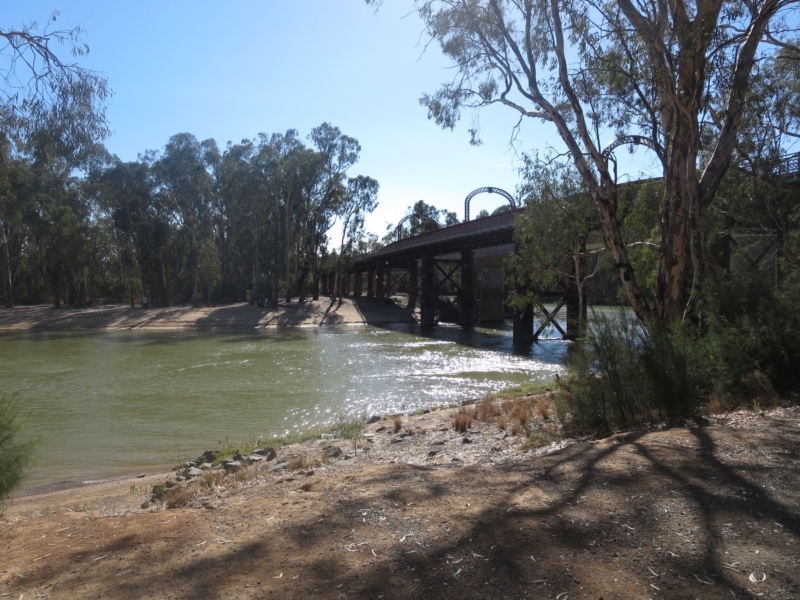 Follow the path under the bridge that goes over the Murray River to Moama. 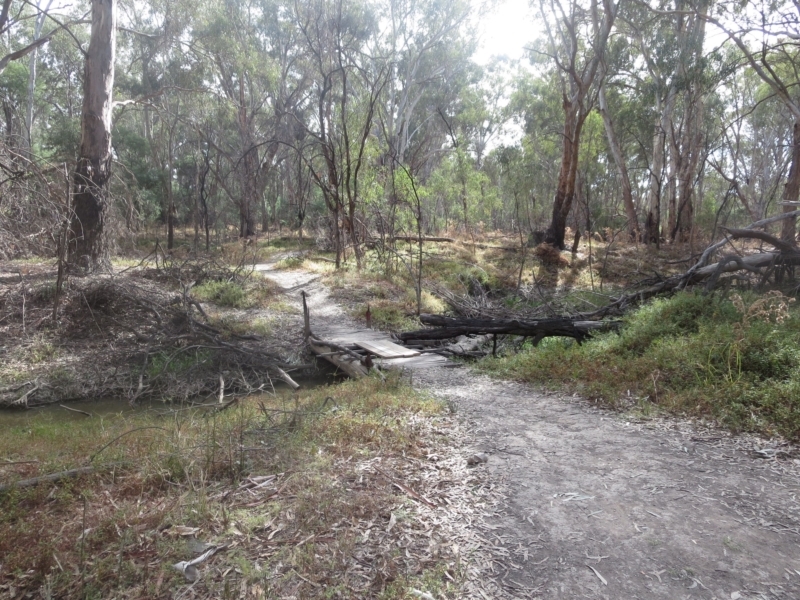 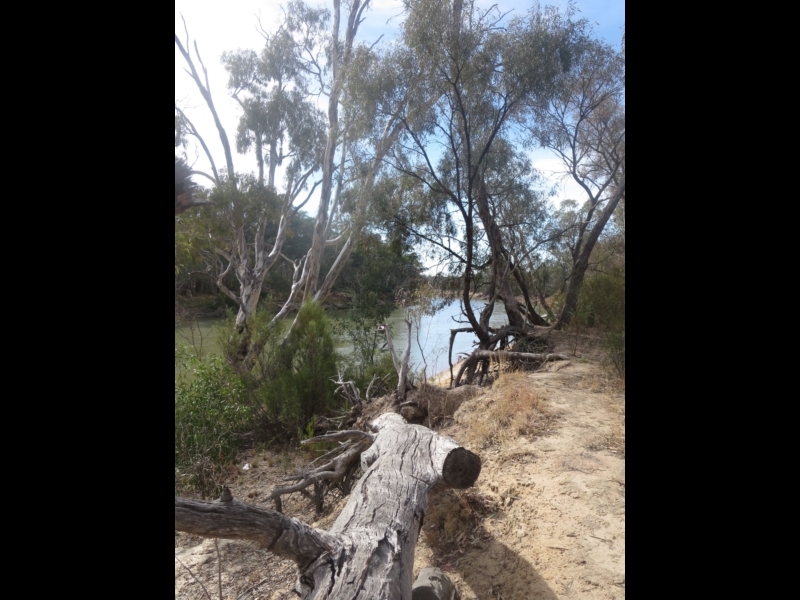 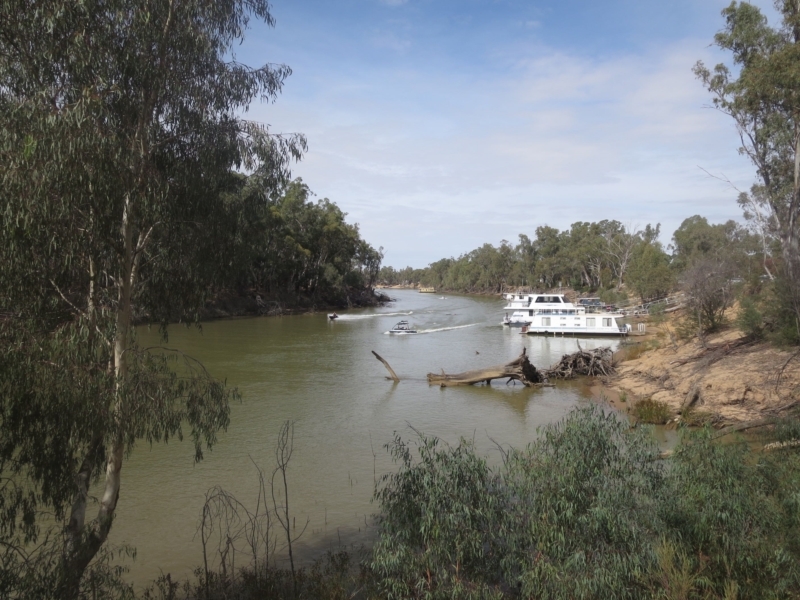 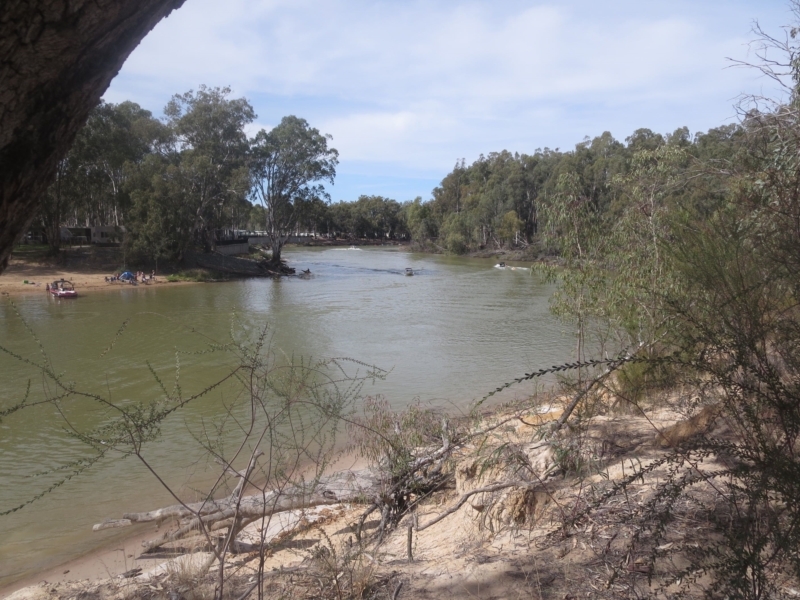 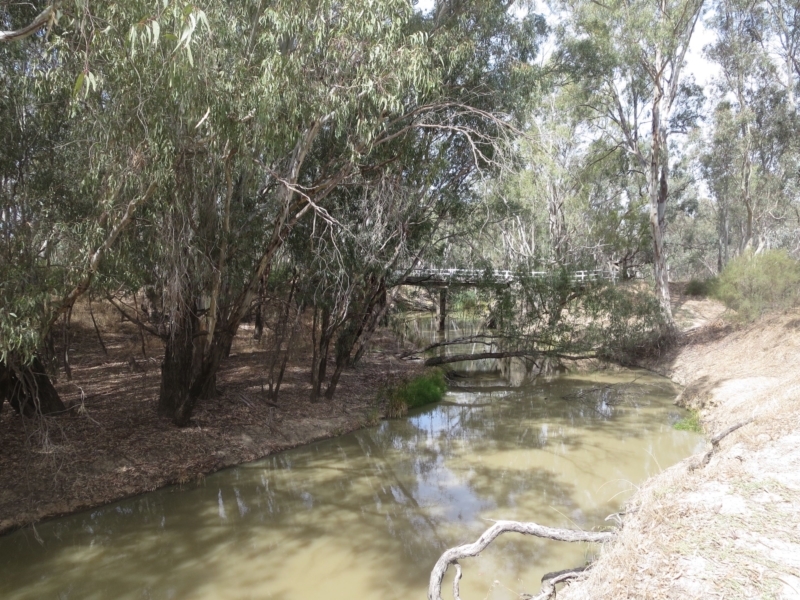 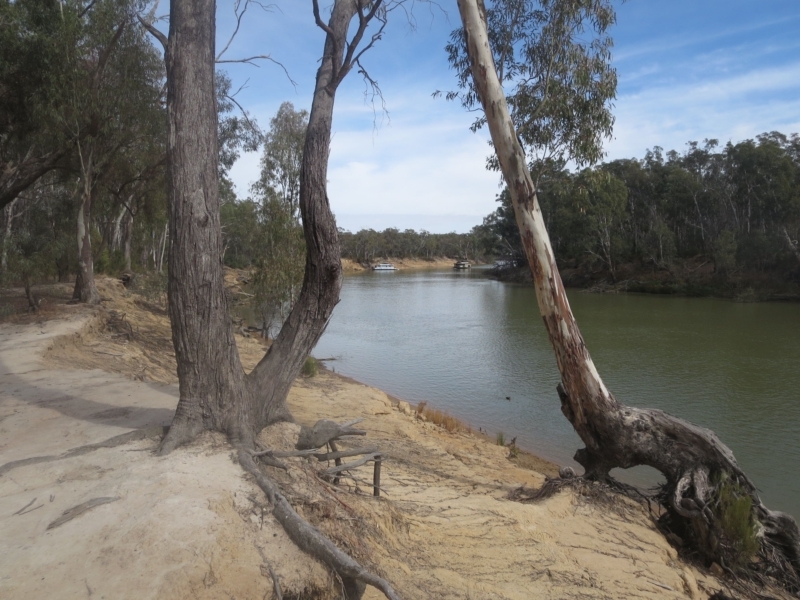 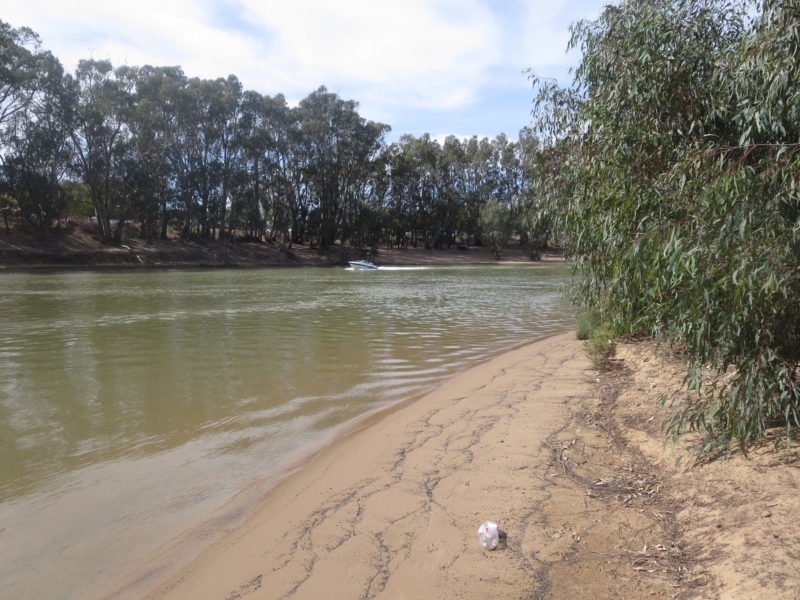 A rough bush track follows the Murray River loosely on your left. 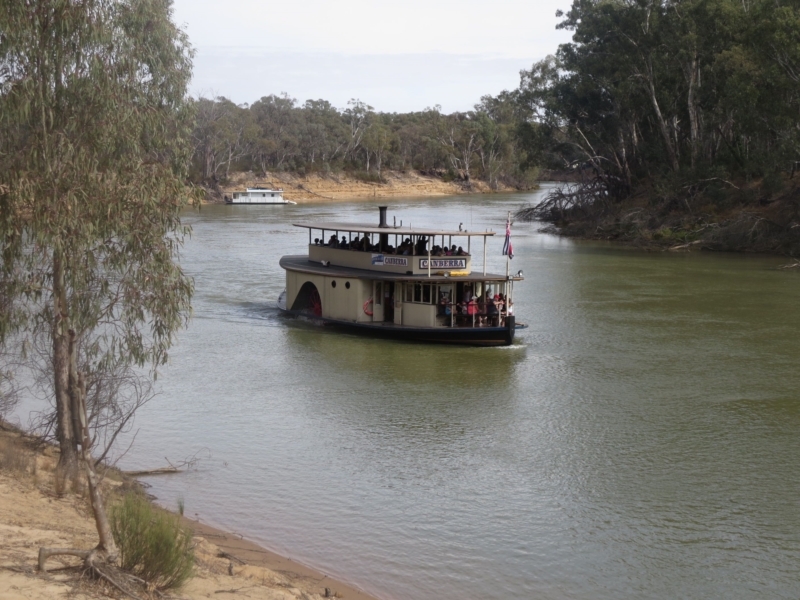 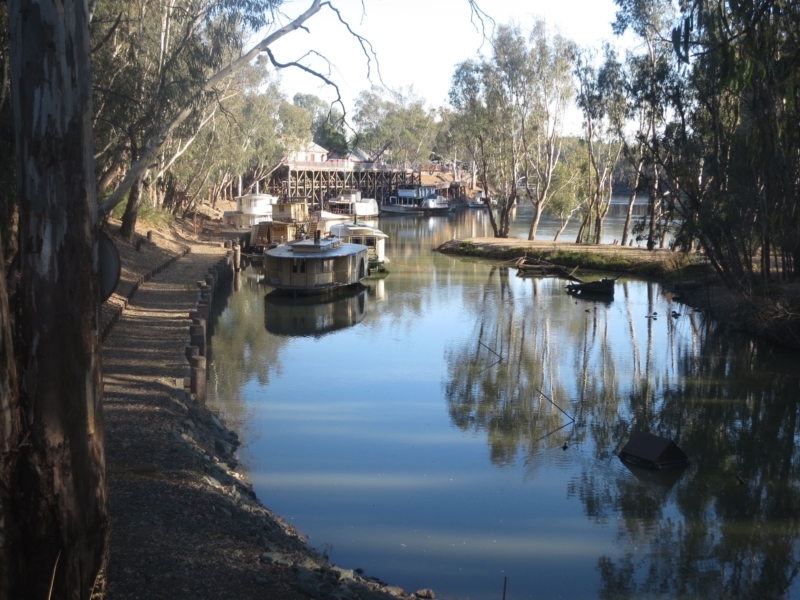 Follow the canal to Moama St and turn right into Pakenham St, which leads back into the Echuca town centre.